Save the date! The Virginia State Emergency Communications Committee and the National Weather Service will conduct a statewide tornado drill and Emergency Alert System (EAS) test on Tuesday, March 19, 2019, at 9:45 a.m. or on Wednesday, March 20, 2019, at 9:45 a.m. as the backup date if severe weather impacts the Commonwealth of Virginia on March 19. At approximately 9:45 a.m., the National Weather Service will send a test tornado warning over NOAA Weather Radios. 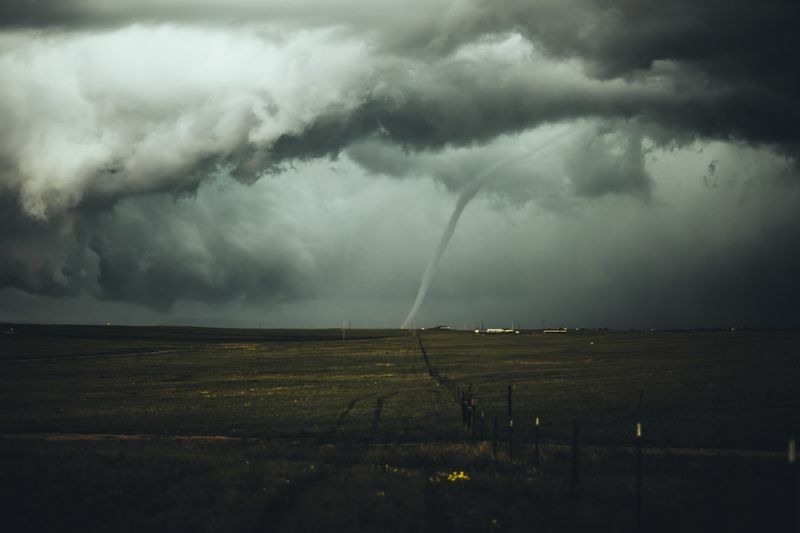 This test signal will sound a tone alert, show a test message or flash to indicate a message, simulating what people would hear or see during an actual tornado warning. Local radio stations, TV stations and cable outlets will also broadcast the test message via the Emergency Alert System.